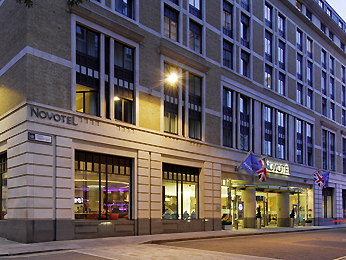 Novotel London Tower Bridge is a 4-star hotel ideally located in Central London, close to both the iconic Tower Bridge and the Tower of London. With easy access to the financial heart of London City, our 203 guest rooms come equipped with free internet access and satellite TV to make your stay more comfortable and enjoyable. Our Keepers bar and restaurant are open late serving a mix of British and European cuisine, we also have a fitness centre, sauna and hammam for you to enjoy at your leisure.